French web hosting and cloud giant OVH is introducing OpenStack-based public cloud services in Asia Pacific. The infrastructure supporting the roll-out will be hosted in data centers in Sydney and Singapore, owned by an unnamed third party. The company says additional locations will improve overall resilience and latency of its cloud offering, and will be especially useful to European companies that require digital presence in the region. The move increases the number of OVH Public Cloud locations from six to eight. 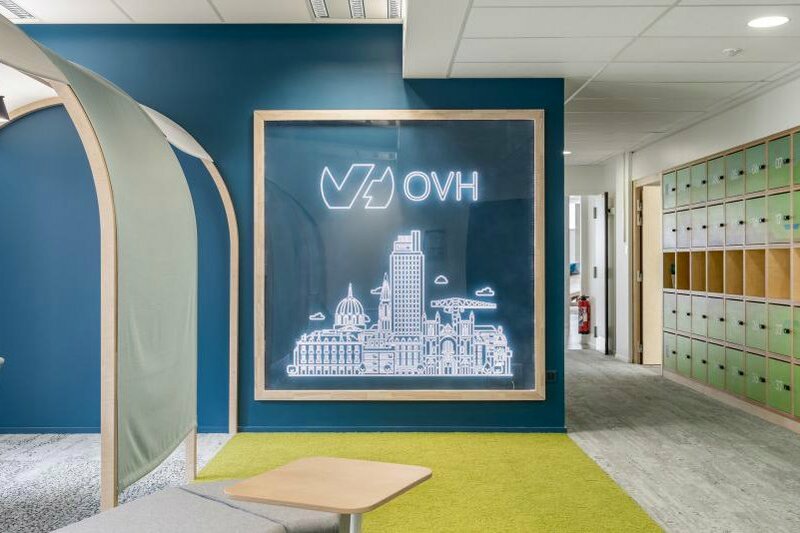 Roubaix-based OVH Group runs a global network consisting of 28 data centers across 19 countries, supported by thousands of miles of dark fiber. It looks after some 300,000 servers, and hosts more than 18 million web applications. The company was established by Octave Klaba in 1999 and remains private. In 2018, the charismatic founder stepped down as CEO for the second time, to be replaced by telecommunications industry veteran Michael Paulin; Klaba continues to serve as the chairman of the board. OVH runs one of the world’s largest deployments of OpenStack - a modular, open source cloud computing platform that consists of more than 40 individual projects, each with their own development teams and goals. The company also operates a separate cloud business based on software from VMware, built following the acquisition of vCloud Air in 2018. The company’s latest initiative will see OpenStack-based services introduced to the APAC market. OVH promises a wide choice of server instances – from balanced machines for business applications, to high performance, high density systems for analytics, to GPU-heavy hardware for AI workloads. All the customers in new regions will have access to the company’s own 16Tbps fiber backbone, with up to 10TB of free traffic. Just like with any other service from OVH, anti-DDoS protection is included as standard, free of charge. 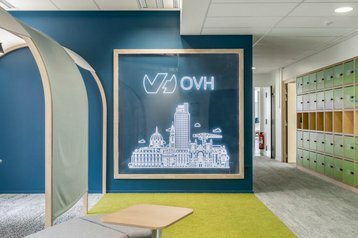 “Delivering a fast and reliable service to our customers is paramount to everything we do at OVH,” Paulin said.